Psyonix will soon introduce the Rocket League Octagon arena as part of its Rocket Labs playlist stadium lineup. As its name suggests, the Octagon is an enclosed arena with large, eight-sided walls. 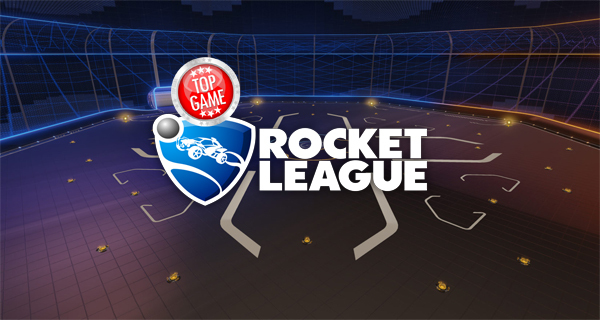 And like other Rocket Labs arenas, the Rocket League Octagon will be VR-themed. It will be available for both Online and Offline Exhibition play. Also coming this September are two additional variants of classic traditional fields: Urban Central (Dawn) and DFH Stadium (Stormy). Both are also playable online and offline in Exhibition and Private matches, as well as on Ranked Playlists. You can also look forward to the upcoming release of the game’s new game mode, Rumble, which features 11 new (and silly) power-ups which include tornadoes, a boot, and a grappling hook, among others. More on Rocket League’s September updates will be released in the coming days. Stay tuned! The new Rocket League Rumble game mode comes with 11 wacky power-ups that will certainly bring the fun to another level. Check it out here now!